Why do I have to pay for my prescriptions? They were free last year. First, for BC citizens, it is all about your DEDUCTIBLE and it is based on your income. If you would like to learn more about BC Pharmacare rules, how to qualify for coverage, and how to apply for coverage, please click on the link at the bottom of the page. * It will take you away from this site to the official Government of BC Pharmacare website. Second, sometimes you have to pay for one medication and not another because Pharmacare, or your private insurer, has determined that certain drugs are covered, and others (usually more expensive or newer brands) are not. If you have tried the covered medications, and they haven't worked well for you, your prescribing physician can write a special request to your insurer (Pharmacare or a private insurance company) asking that another brand be approved for coverage. If your insurer approves, then you will have it covered, and that approval will show up on your file when the pharmacist types in your prescription. The request and approval process can take some time, however it may be worth discussing with your physician. Third, if you have a third party insurance plan, you may have all your med's covered. All you need to do is register your plan with Living Room Pharmacy and we can either bill the company directly, or you can send the receipts in for yourself. You choose. Often, an insurance company will lower your deductible if you send in the receipts yourself. If that's important to you, phone them and check. Usually a private plan will cover the balance of the amount that Pharmacare won't pay for. That's why you need to register for Pharmacare, even if you have private insurance. Can Living Room Pharmacy fill prescriptions that come from outside of B.C.? Yes. Your prescribing Canadian physician will need to phone or fax your prescription to us. Regulations dictate that a new prescription cannot be mailed. We cannot fill prescriptions written by prescribers not licensed to practise in Canada. Why can't I get a new Rx filled online? 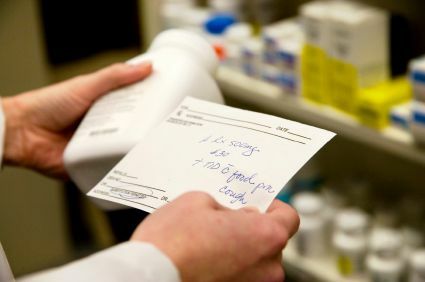 A prescription may look like a little scrap of paper with chicken scratch on it, but, in fact, it is a legal document. 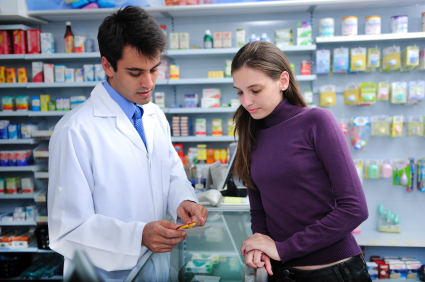 Therefore the BC College of Pharmacists does not permit new prescriptions to be filled electronically. There must be a "paper trail". Your prescriber, however, legally permitted to fax a prescription to the pharmacy. Refills, that are already in our files, are permitted to be ordered online. We can also do the work to transfer your prescription files from your current pharmacy to Living Room Pharmacy. It's free. Just click on the Prescription Refill & Transfer button at the bottom of the screen. How can I transfer a prescription to Living Room Pharmacy? It's easy, just phone us, or click on the "REFILL OR TRANSFER A PRESCRIPTION" button at the bottom of your screen. You will need to provide us with your full name and birthdate, BC CareCard number, your prescription numbers (found on the box or bottle labels), and any pertinent information like your allergies or medical conditions. 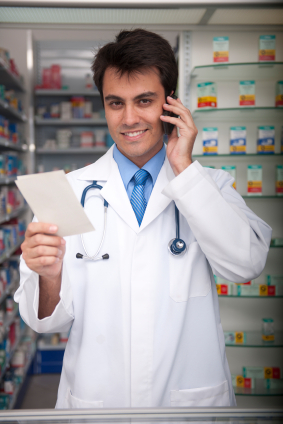 The name and phone number of your current pharmacy (again found on your prescription labels) are also helpful. You can tell us this information over the phone, or type it in the "Special Instructions" box on our Rx Transfer page of this website. We'll call you back if we need more details. Do you do medication counselling? Yes. Please phone us to make an appointment. We will be more than happy to set up a quiet time when we can go through your file together, discuss your medication regime, answer your questions, and make suggestions for improvement. Please phone us for appointment times, pharmacist availability, and cost. *For your convenience, below is link to BC Pharmacare. 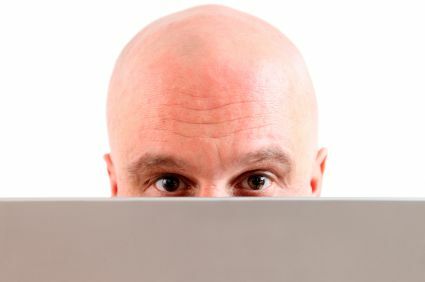 Note: When you click on this link, you will be leaving the Living Room Pharmacy website.